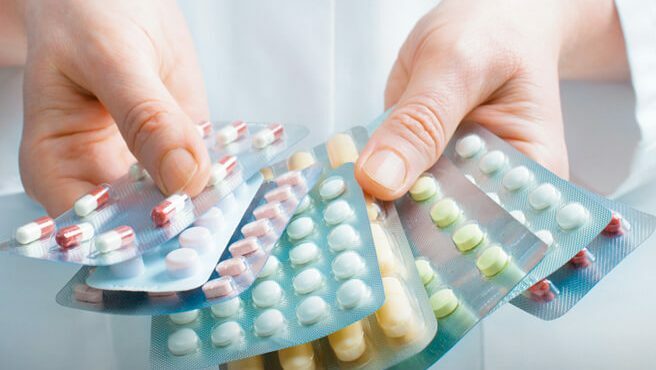 Taking the stress out of medication Another way we can help is to support you to have your prescribed medication put into a Monitored Dosage System by the Pharmacist. You will still have to take your medication at the right time, but you won’t have to worry about organising them, or wondering whether you have taken your medication or not, as it will be clearly marked. However, if you still need a lot of help with your medication then we can administer your tablets from this system for you. Every member of our care team receives full training in medication in our award winning training course, and they are qualified and approved to prompt, assist or administer your medication. Remembering to obtain and renew prescribed medication can be a difficult chore for many people. We can ensure that your prescription goes in to the doctor’s surgery on time, and can collect your items from the chemist when they are ready. We can then bring them to you, or arrange for regular deliveries straight from the pharmacy if this service better suits your needs.